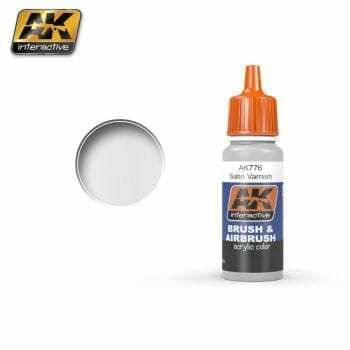 Water based thinner especially designed for use with AK-Interactive acrylics. Our non-toxic, low odor thinner is also compatible for use with other brands. 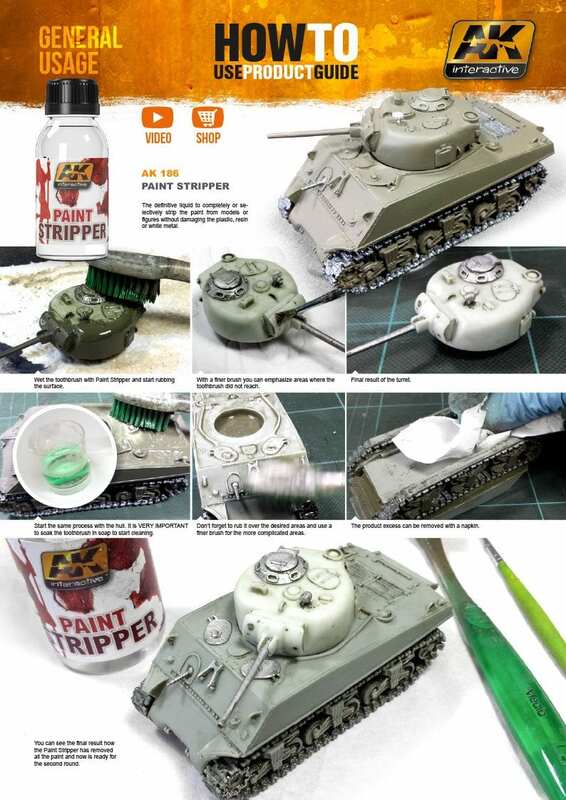 Not just the typical alcohol and water based thinner, our specially formulated product is ideal for creating the perfect paint consistency for brush and airbrush. 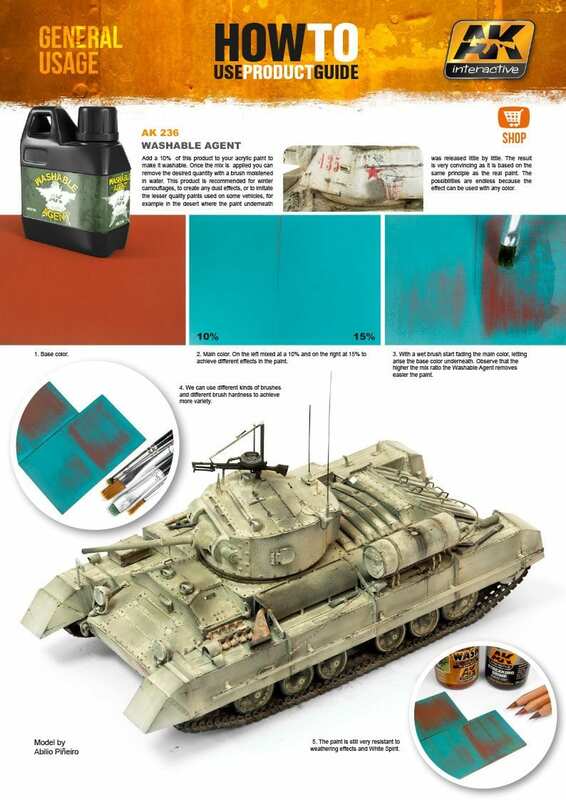 Non-toxic and odorless.